Art program for elementary school-aged children. Join us for a free art program, for ages 6 and up. 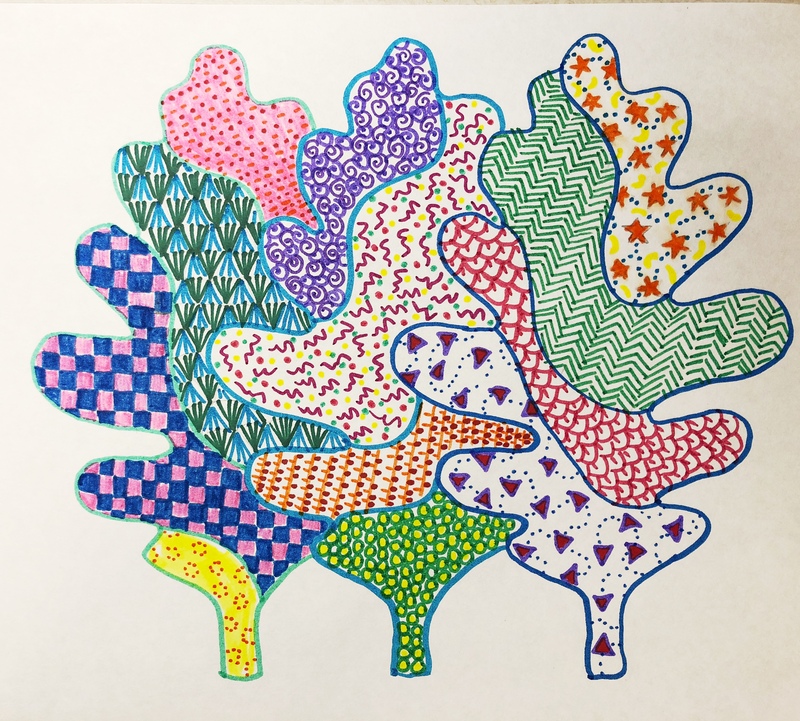 Learn how to create unique leaf patterns using doodling techniques. Free tickets will be handed out beginning at 12:45 pm the day of the program.